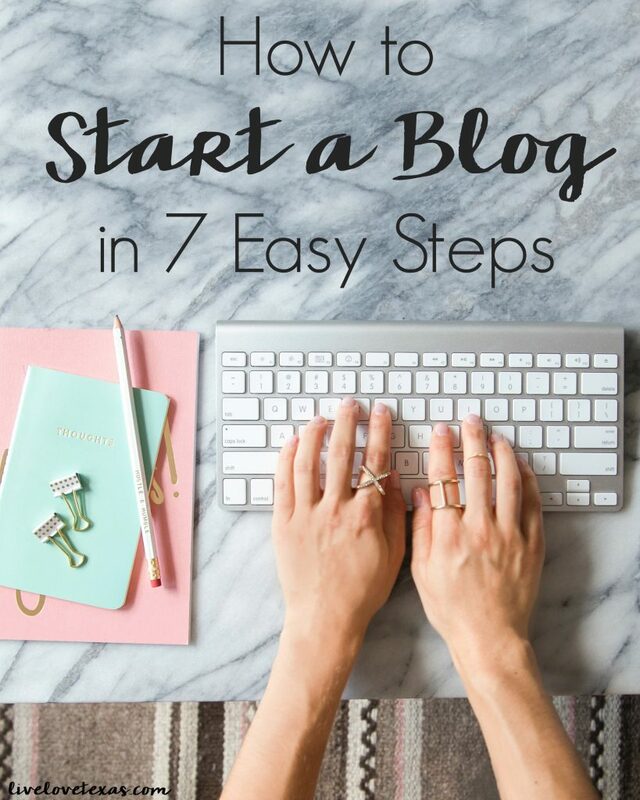 Hopefully you’ve had a chance to read my first post about how to start a blog in 7 easy steps. You’ve discovered how broad or narrow your content is going to be. Now you’re ready to get started and the first start to how to start a blog is to name your blog and buy a domain name. Step 1. 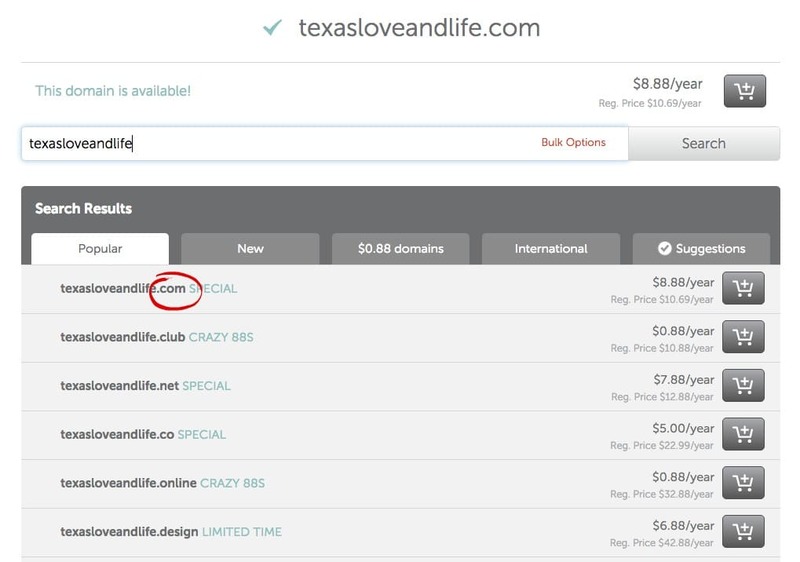 Name your blog and buy a domain name. Hint: this is just your website address aka URL. Depending on your personality, this is the easiest or hardest part of the entire process. You want your blog name to be descriptive and memorable. Are you looking to have a niche blog writing only about food or crafts? Take this into consideration when picking your name. If you’re going to have a lifestyle blog and write a little bit about everything, then you have a little more freedom in selecting your blog name. You can always go with your own name in this case because the blog is all about you. My suggestion is to go shorter, if possible, and make sure to end in it with .com If you’re short on ideas or get frustrated trying to choose a name, you can always change it later. Chances are that as your blog evolves and your life changes, your blog may take a different direction or maybe not be as representative of your brand any more and that’s ok.
At the beginning of this year, after 5 years of professional blogging I rebranded my blog and have no regrets. Cost: varies. Free from Blue Host and included in your monthly hosting bill (learn more about this in step 2) although you will have to pay for a year of hosting at a time. 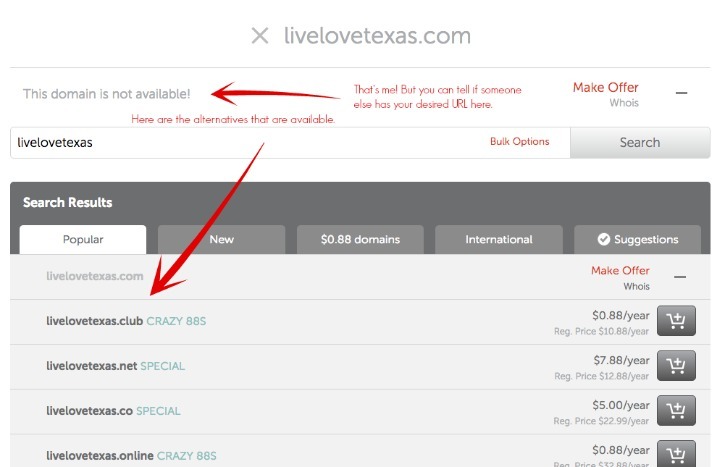 Or, you could do a monthly hosting option and purchase your domain name separately for $10 through NameCheap and go with Blue Host or InMotion. If you missed it, here’s my first post on How to Start a Blog in 7 Easy Steps and if you’re ready to move on step 2 is all about how to set up web hosting for your blog.